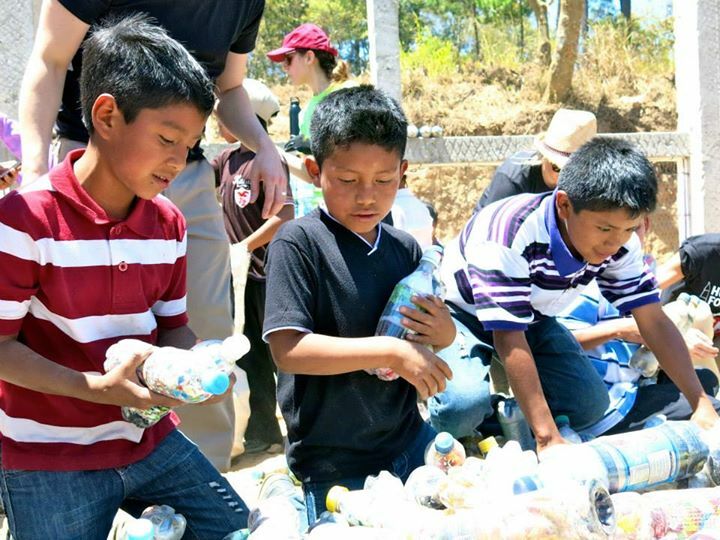 Bottle schools are schools built using “eco-bricks”: plastic bottles stuffed with inorganic trash. Entire communities come together to build a more sustainable educational infrastructure for their future. 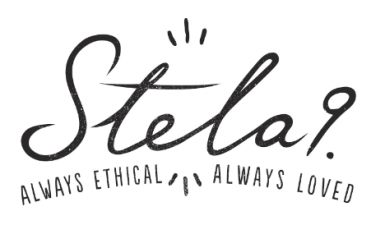 This fall Stela 9 will launch two collections, created with the goal of raising 13K to fully fund one bottle school in Guatemala. Your purchase of any of the Stela 9 Abrazos Collection products will directly benefit this cause. Follow our progress by visiting the stela9.com/blog or searching #stela9Abrazos on Instagram. Check out the video below to learn about the process of building a bottle school!